Dental bridges are a very reliable approach to restoring a seamless smile while regaining the ability to eat the foods you enjoy. 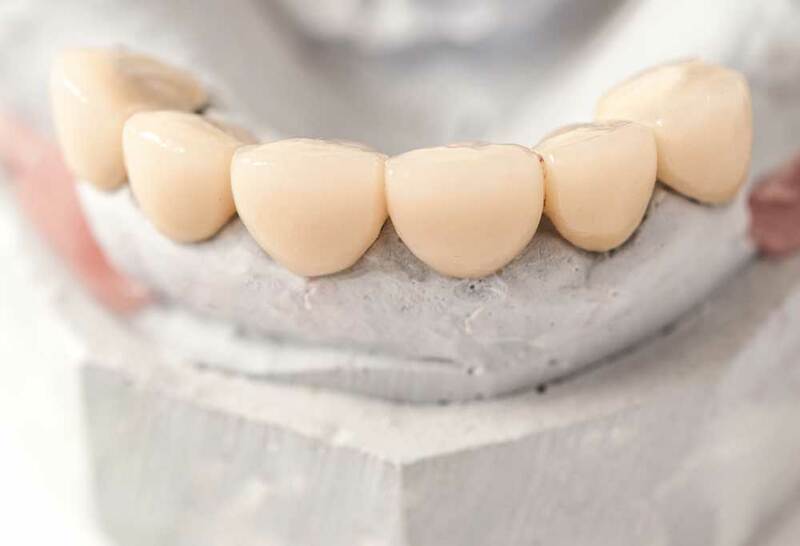 A dental bridge is comprised of two or more crowns for your natural teeth located on either side of a gap which anchor and support one or more false teeth. 5. Keeping your remaining teeth from shifting out of natural alignment. Are dental bridges better than implants? Dental implants replace tooth roots requiring the placement of a small titanium cylinder into your jawbone where a tooth is missing. The replacement teeth fuse with the bone offering a stronger “natural” appearance whereas dental bridges float above the bone but, require a less invasive surgical procedure. What is the procedure for replacing my lost teeth with a dental bridge? During the first visit we’ll prepare your natural teeth for supporting the false teeth replacements. Then, an impression of the teeth are made and used as a model to create the new crowns. A temporary bridge will be fixed inside of the gap to protect your exposed teeth and gums while the permanent budget is being made. 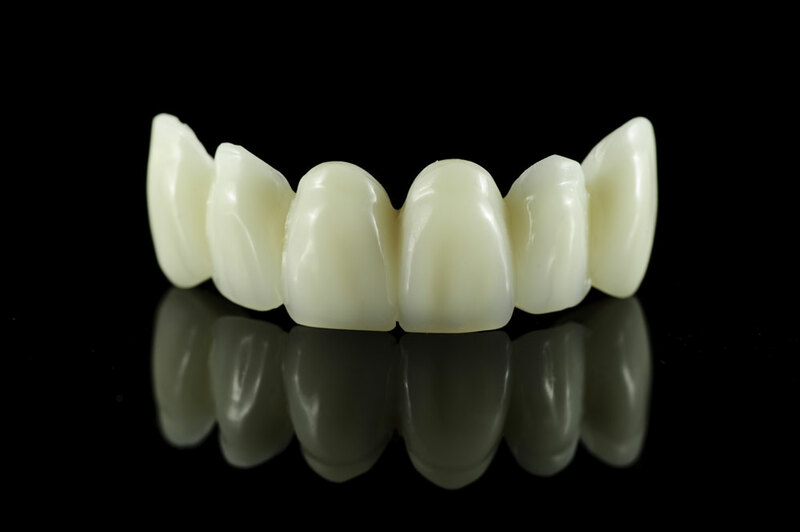 During a second visit then the permanent bridge will be fitted and adjusted to ensure comfort, as well as a natural look and feel to your smile and facial appearance. Depending on the situation then the permanent bridge may require adjustments over the next couple of weeks while your mouth adjusts to its new teeth.